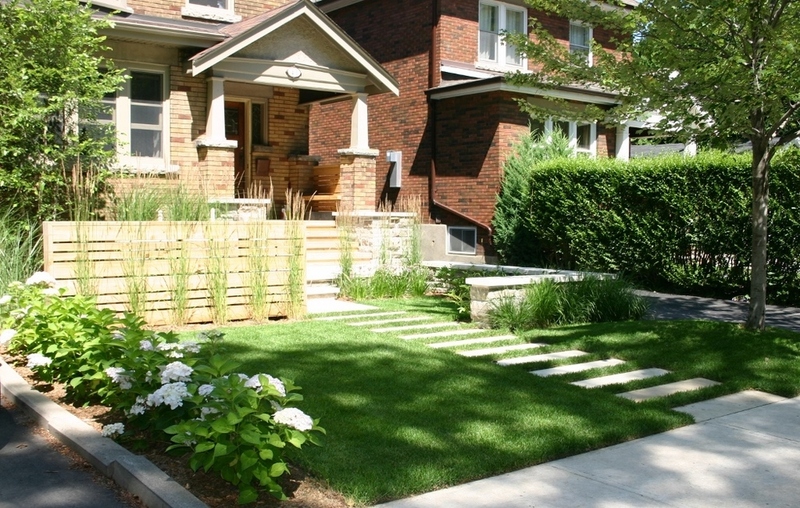 Making better use of your yard and creating usable outdoor living spaces is becoming increasingly popular. 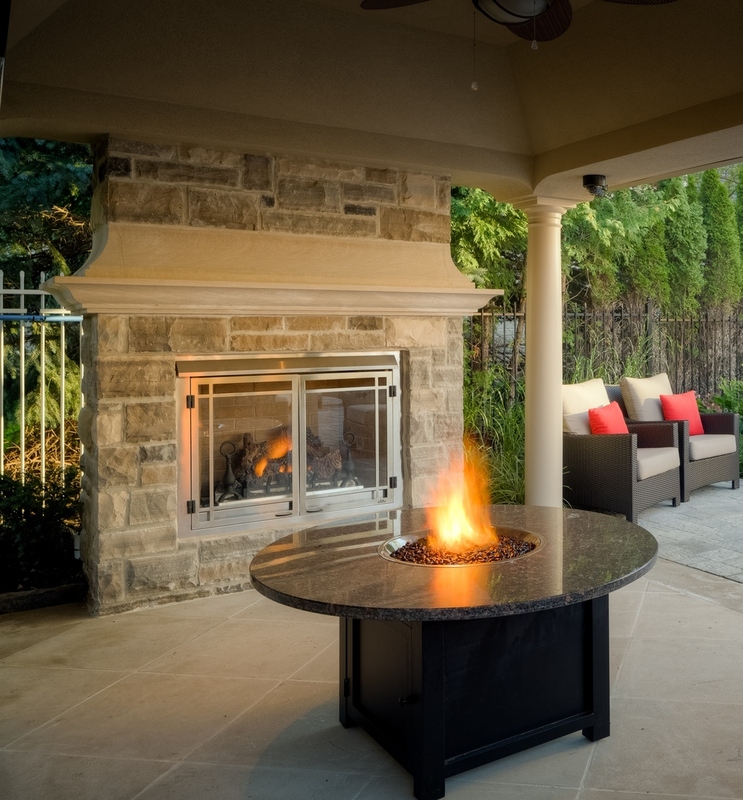 An outdoor fireplace or a fire pit can provide warmth, light, and create ambiance. 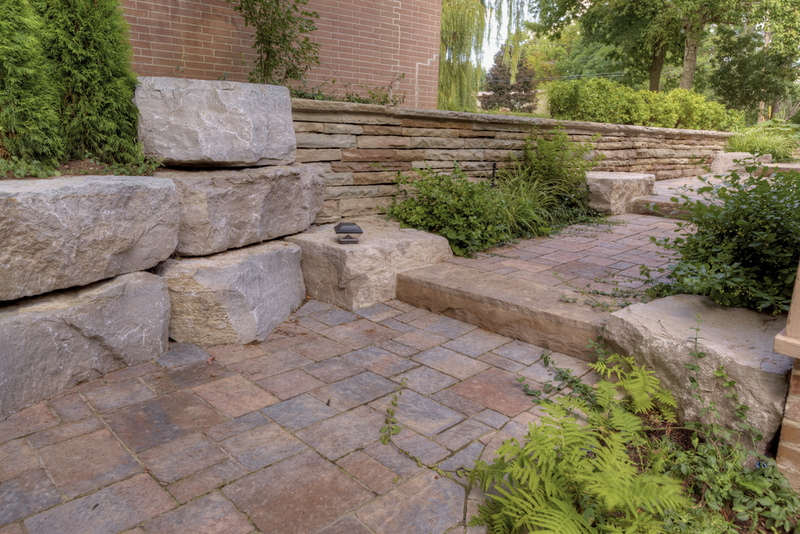 This addition to your landscape design will extend the use and enjoyment of your outdoor living rooms, starting in early spring and into late fall. 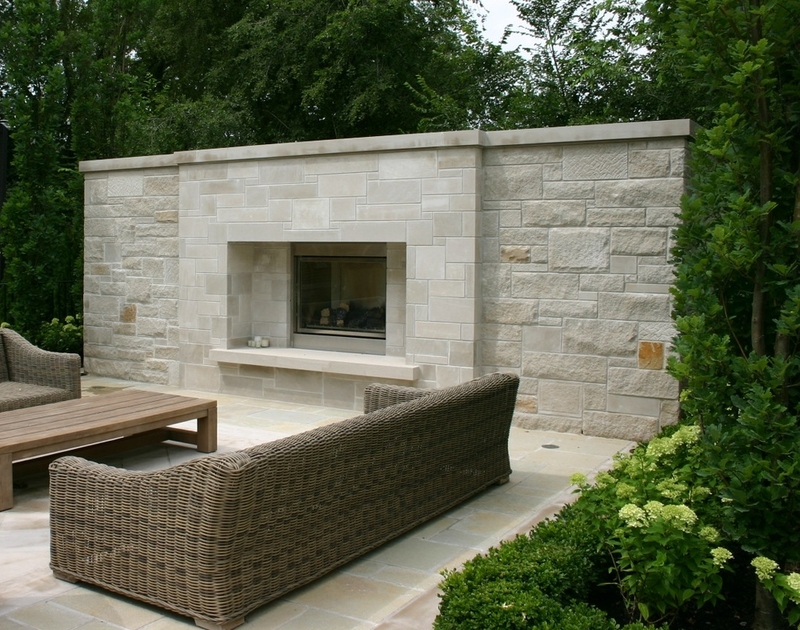 Outdoor fireplaces can be designed to suit a traditional, modern or Mediterranean style. 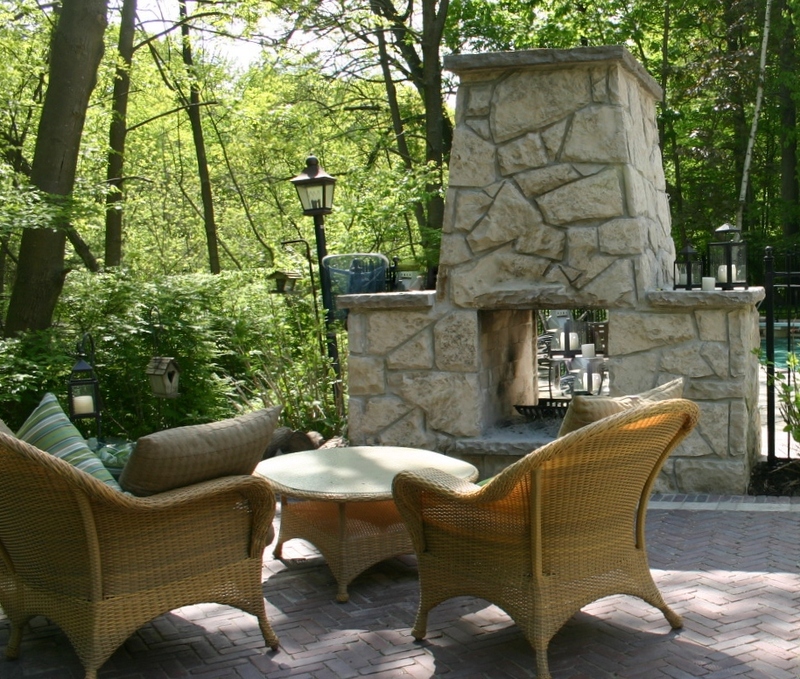 Traditional outdoor fireplaces typically feature a base, firebox, mantel, hearth and chimney. 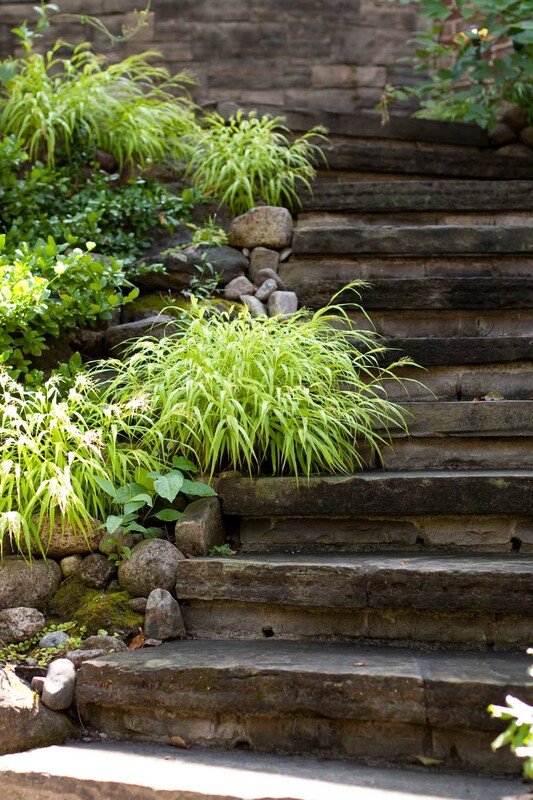 They are faced with brick or stone. 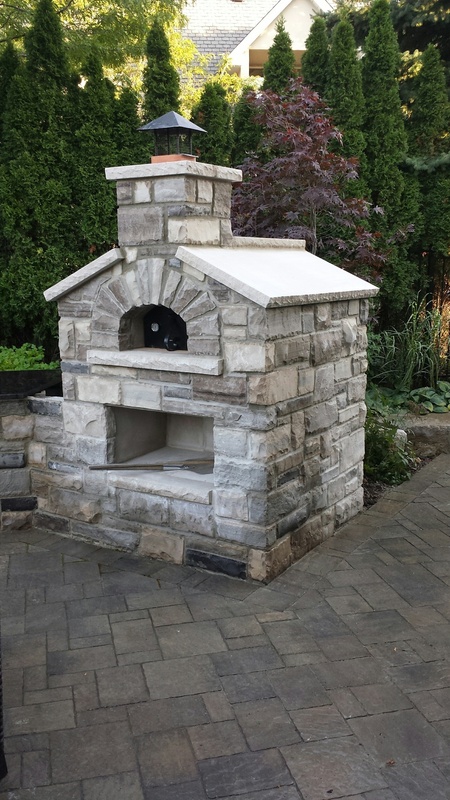 The firebox openings can be arched or square. 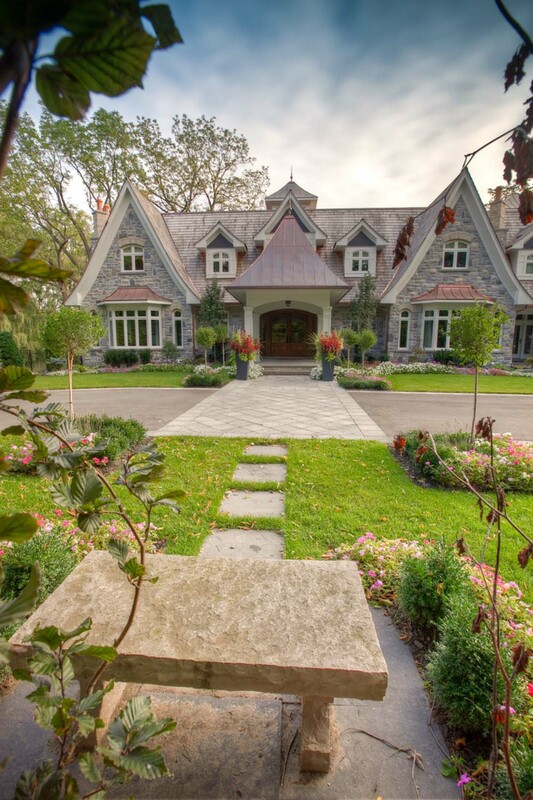 A Mediterranean style fireplace can have a rounded profile and is usually faced with stucco. 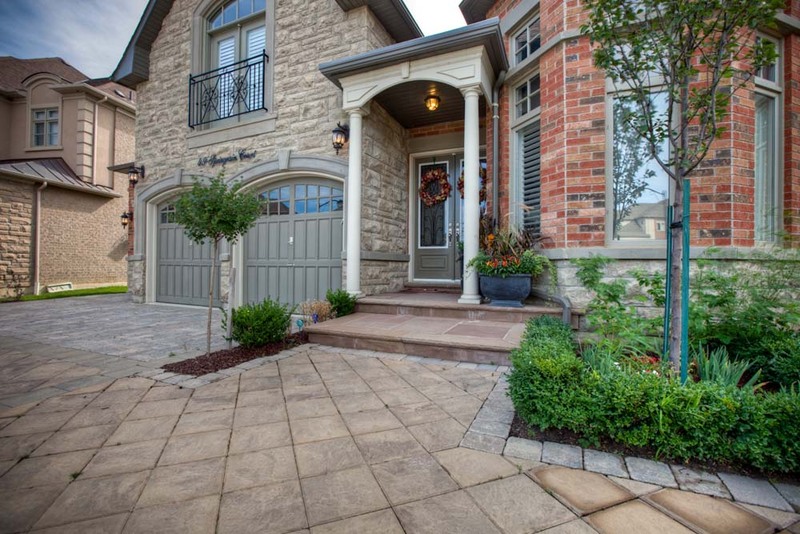 Ceramic tiles can be added around the edges for a decorative accent. 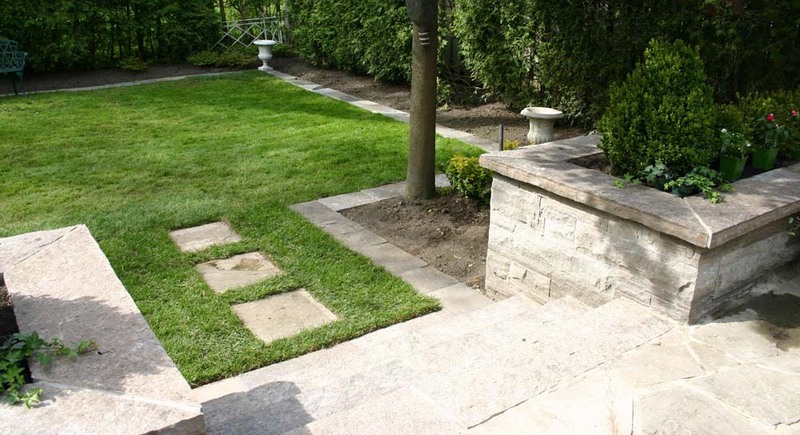 Modern outdoor fireplaces have clean lines, are very geometric in shape, and are commonly faced in a grey concrete finish. 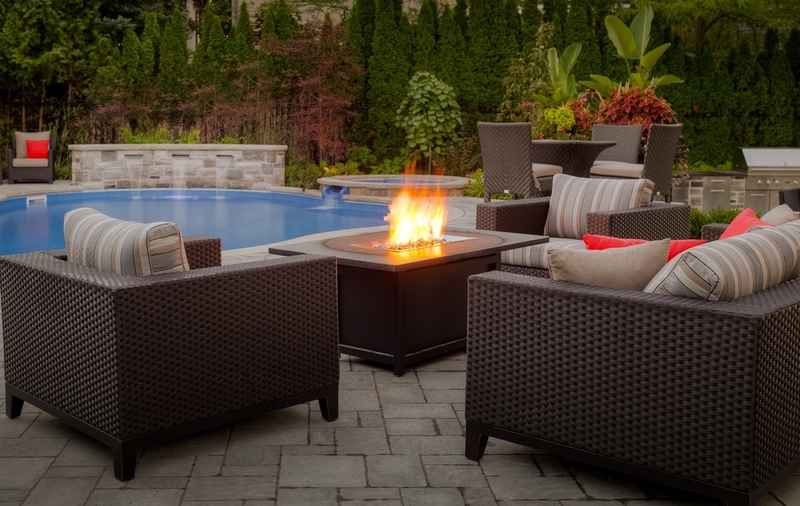 Outdoor fireplaces and fire pits can be wood burning or stainless steel gas units. 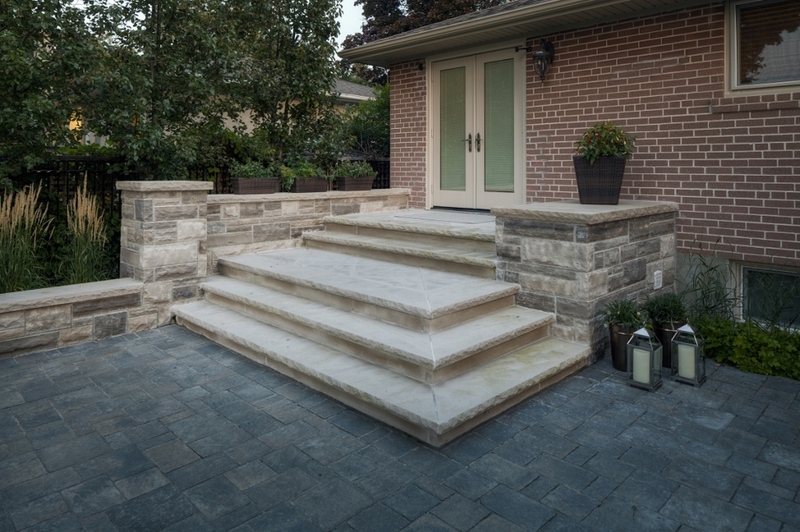 THE COMBINATION OF STONE PILLARS AND DECORAVTIVE STONE WALLS ADD STRUCTURE AND HELP DEFINE THE PROPERTY LIMITS AS WELL AS OUTDOOR ROOMS / AREAS. 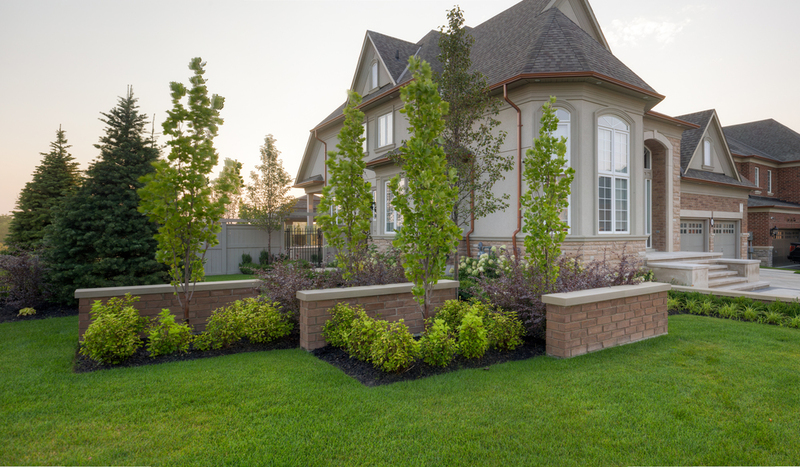 Stone walls and pillars can be built using natural stone, brick, precast stone or cultured stone. 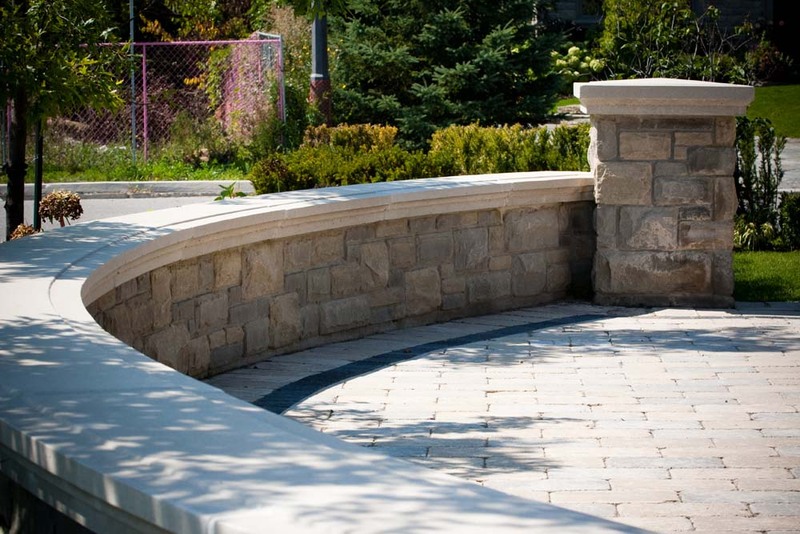 The application can be dry stacked or wet laid and the finished product is capped with stone coping. 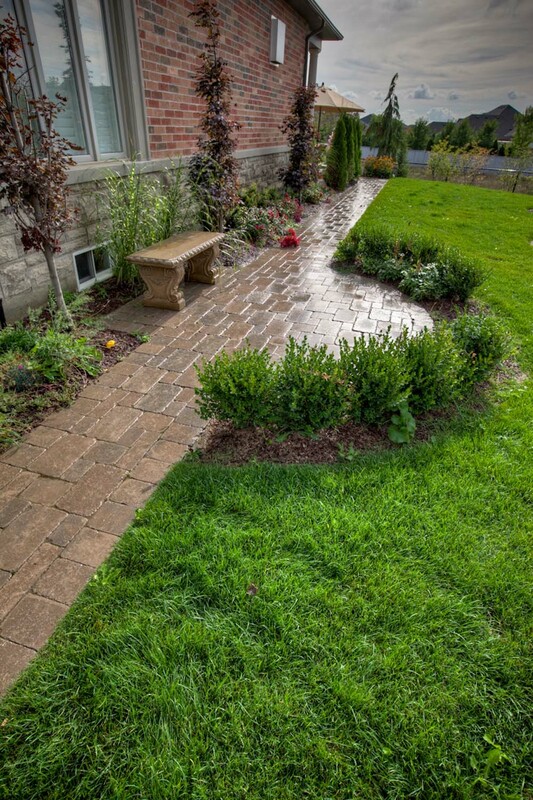 AS YOU APPROACH A HOME, DRIVEWAYS AND PATHWAYS ARE THE FIRST LANDSCAPE ELEMENTS THAT MAKE A DISTINCT IMPRESSION. 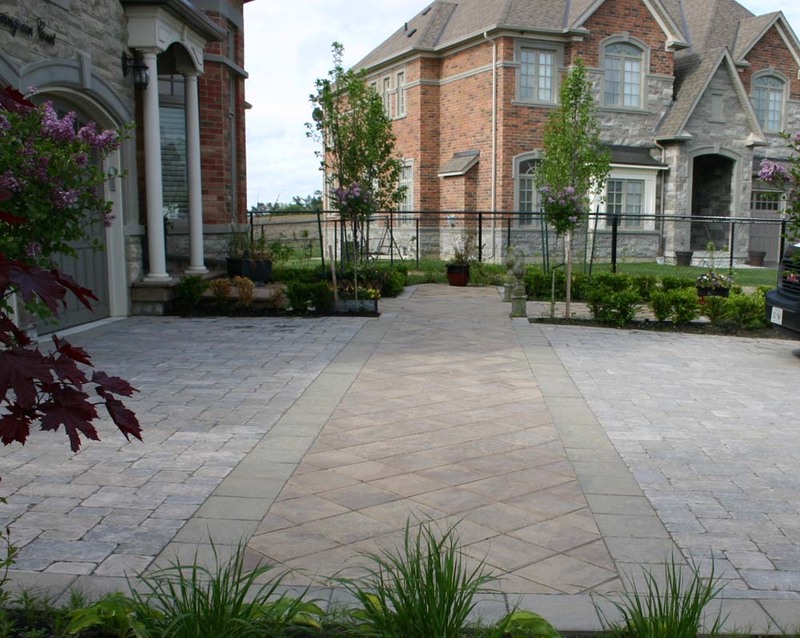 When designing a driveway there are many factors to consider such as parking spaces, turn around and back up areas, entrance gates and pillars, lighting and planting. 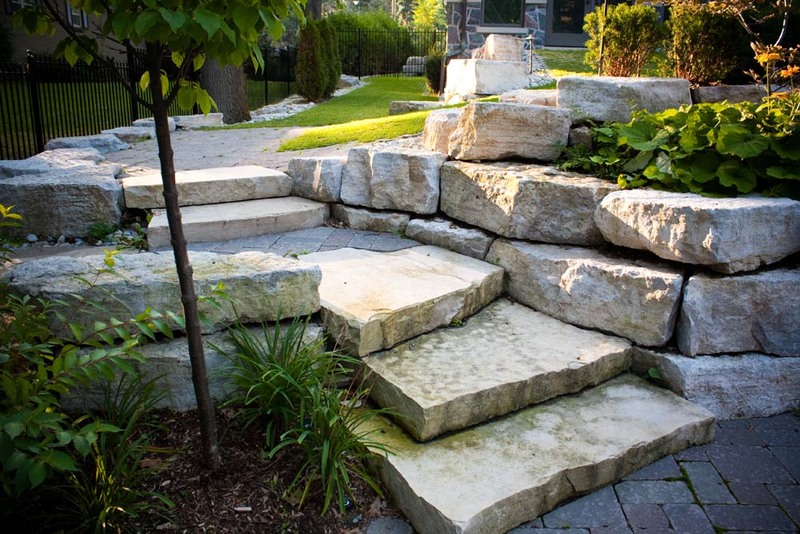 Our designers will enhance your property and set your home apart from others while adding value. 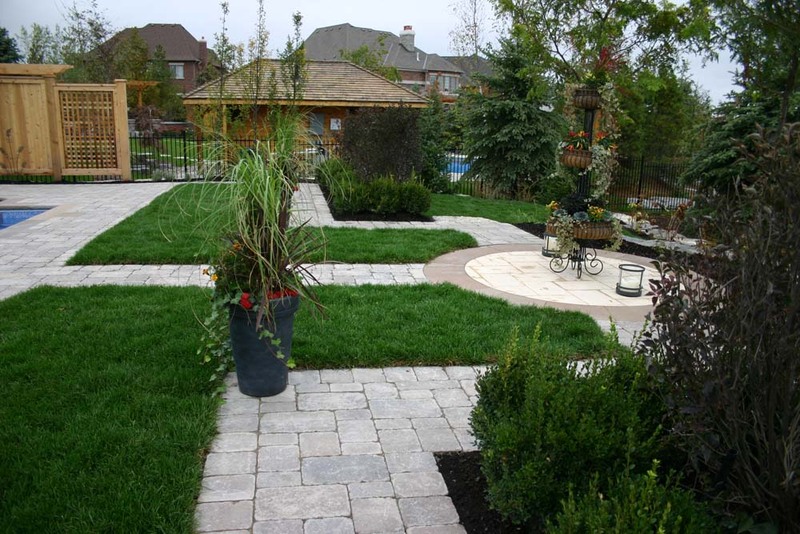 Would you like a basic driveway shape or would you consider a circular or courtyard design? 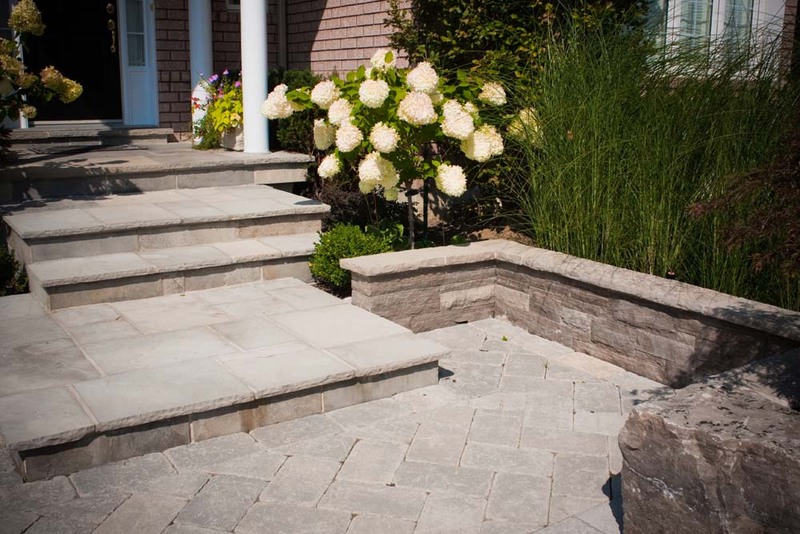 Certain features of your home and property will determine the possible layouts. 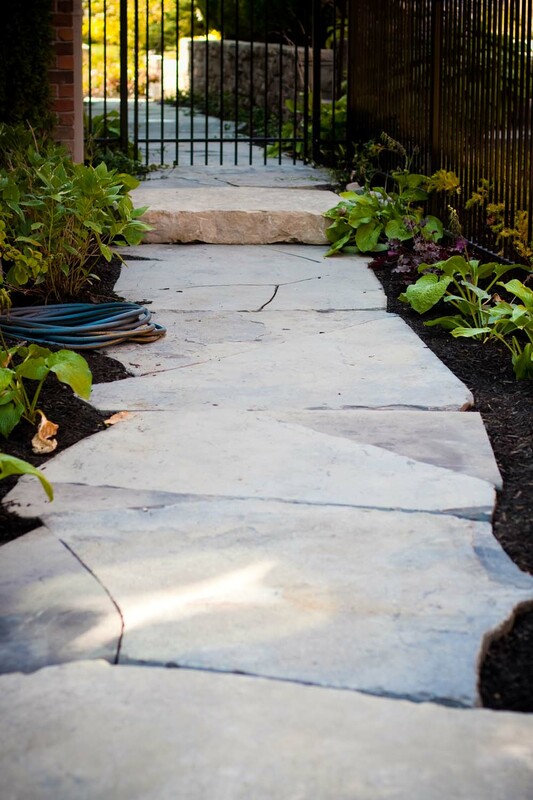 Decorative stone inlays, borders, patterns and textures will help create a unique driveway or pathway to match your taste. 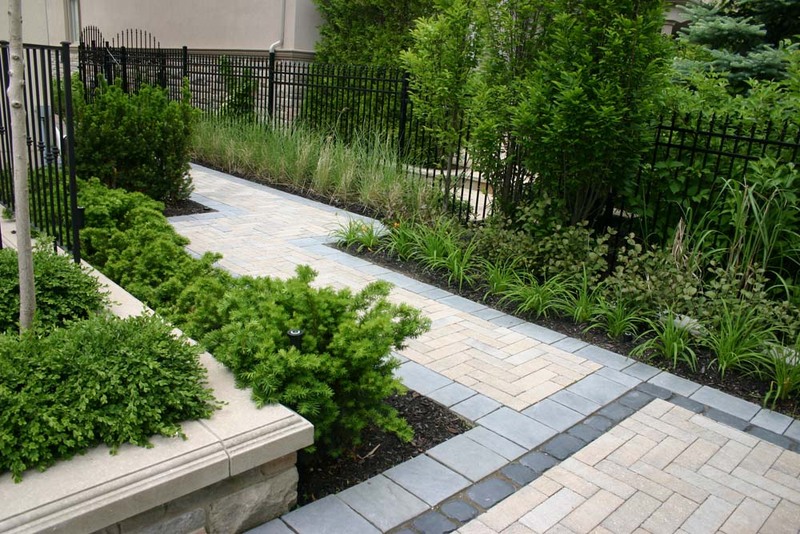 Material options can add contrast and vary from asphalt, concrete, patterned concrete, precast pavers, cobble stone pavers, or natural stone. 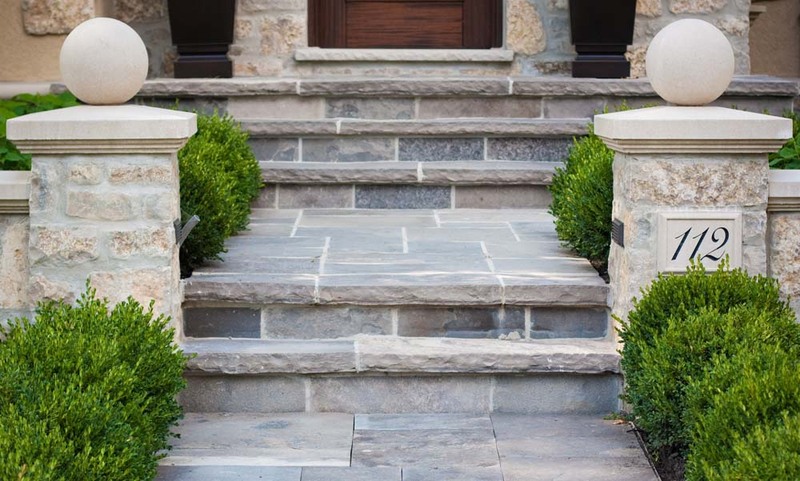 A variety of plants, garden lighting, stone pillars and iron gates will enhance and add curb appeal to make passage ways the perfect welcome for visitors.